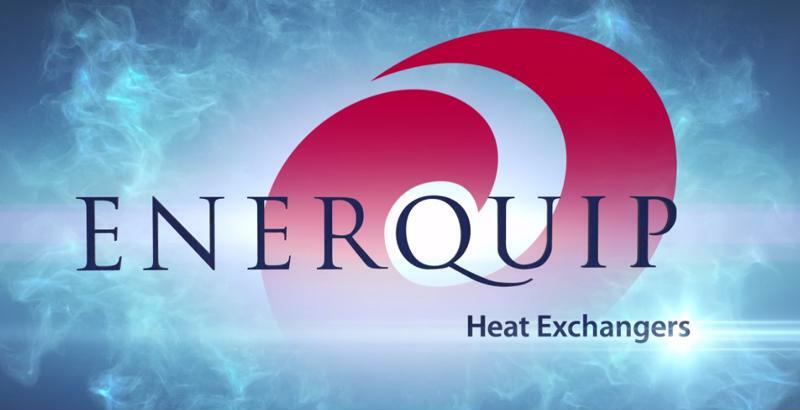 For over 40 years, Enerquip has been providing both standard and custom high purity shell and tube heat exchangers to our customers. Our reputation for high quality and fast lead-times have earned the trust of many top companies in the pharmaceutical, nutraceutical, fine chemical, biotech, animal health and personal care industries. Enerquip fabricates shell and tube heat exchangers from a wide variety of stainless steel alloys, from common 304L and 316L to duplex stainless steels like 2205, 2507 and Zeron 100. We also use corrosion resistant alloys like Hastelloy, Alloy 20, Monel 600, AL-6XN, Titanium and copper-nickel alloys. Because Enerquip respects our customers’ concerns about cross-contamination of materials, we do not work with carbon steel in our facility. Because of our stainless buying power, we are normally able to offer a 100% stainless steel exchanger in a competitive price compared to carbon steel. This gives you higher value and lower maintenance costs on your equipment. Enerquip is here to serve you!